Many insurance companies cover acupuncture treatments. However, most coverage is limited to specific conditions. So even if you have acupuncture benefits, your condition may not be covered. To avoid any surprises, please contact your insurance company to verify your acupuncture coverage and benefits. 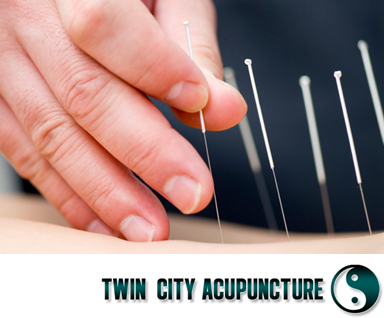 • Do you cover Acupuncture performed by a Licensed Acupuncturist? • Do I need a referral from my Primary Care Physician? • Will the Acupuncture treatments I pay for count toward my deductible? • How many Acupuncture treatments am I allowed per year or per illness? • As a courtesy to our patients, we bill insurance companies for treatments. Auto insurance also covers acupuncture. If you were injured in a car accident and have personal injury protection (PIP), we can bill the auto insurance company for you. These accounts, often available through your employer and made up of your own pre-tax dollars, usually reimburse for Acupuncture treatment. Speak to your employer about how to use this benefit.